Analog by birth, digital by design. Sue is an Instructional Technology Specialist in the North East Independent School District in San Antonio. She grew up in the great Pacific Northwest, in Seattle on the beaches of Puget Sound, and hung out at the Pike Place Market, drinking lots of Seattle's coffees, living in the rain. 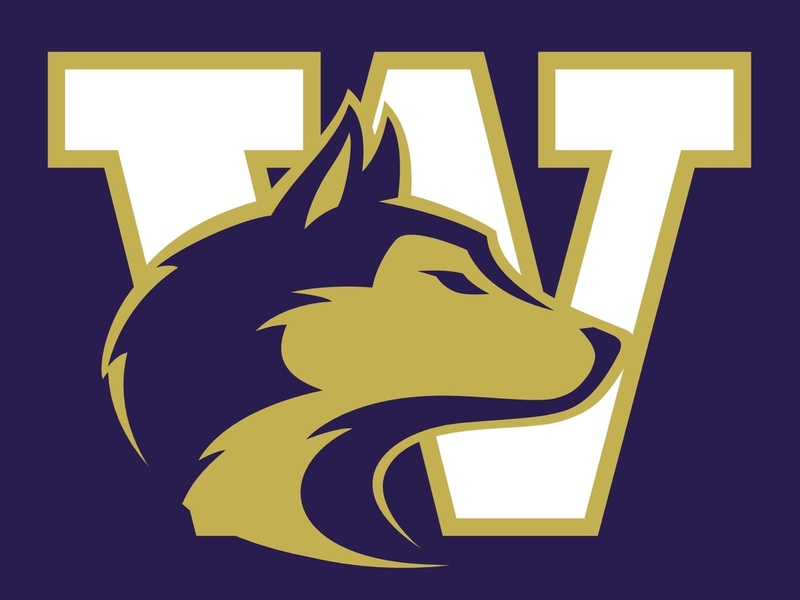 Her undergraduate degree is from the University of Washington; her Master's Degree is from Case Western Reserve University in Cleveland, Ohio. She has taught for, oh, a few decades, in Anchorage & Eagle River Alaska, & in Alaskan Native villages in the Lower Yukon-Kuskokwim Delta; also in Seattle, Cleveland, Ohio, and now in San Antonio. After a long career (with a lot of acronyms) as an SLP, focusing on ASD, SBH, & ED, (okay, translated, that's "Speech/Language Pathologist, Autism Spectrum Disorder, Severe Behavior Handicap, Emotional Disabilities"), she switched over to Educational Technology. This is her sixteenth year as an "ITS" (Instructional Technology Specialist). Her two boys also graduated from the University of Washington & live in Seattle. The Cleveland-born youngest is an Account Executive in data engineering/marketing analytics for Bizible. Her Alaskan-born oldest is in the video game industry; originally working for E-line Media with the stunning, multi-award winning Alaskan "Never Alone" game (see trailer below) and see the BAFTA* award video here), and currently with a mega-giant in the casual games industry, Big Fish Games. Susan still drinks a lot of Seattle coffee* (click for the best coffee in Seattle! ), but now listens to cicadas instead of the rain. (They can get kind of annoying.) And goes to Scotland whenever she can, along with everywhere else on the globe. 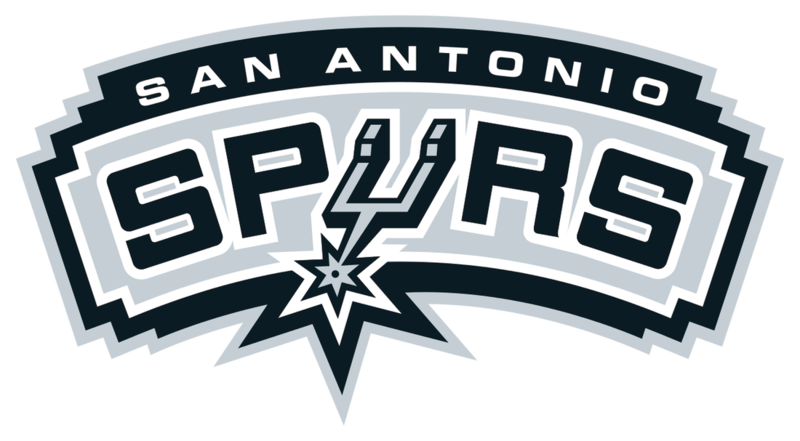 Go, Spurs, Go! Yay, Seahawks (CAW!)! GOOOOO HUSKIES!! Huzzah for Clyde! (aka: "The Bully Wee" & yes, I am an owner in this Scottish Football Club from Glasgow...look here: http://www.clydefc.co.uk/club/cic-owners/?page=1), and Hooray for SAFC!! * Caffe Appassionato; a small shop but the BEST Seattle beans ever--order online!